The finale is here! 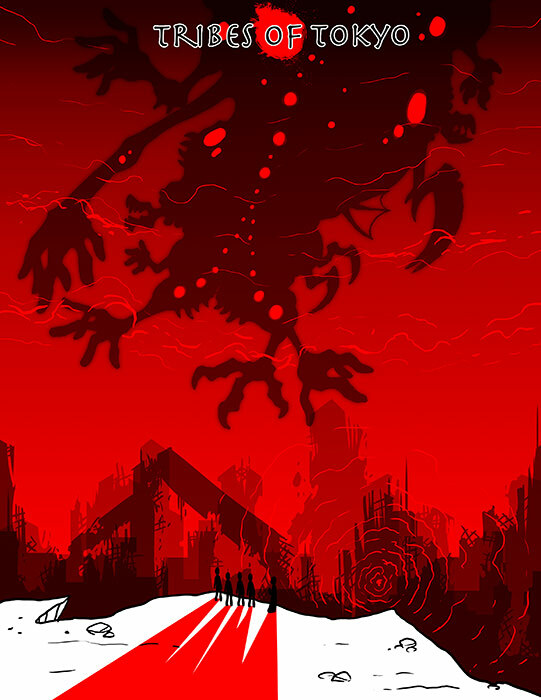 Caught in the past, the brave and slightly deranged scientists of Tesladyne must confront a genocidal AI before it rewrites history. 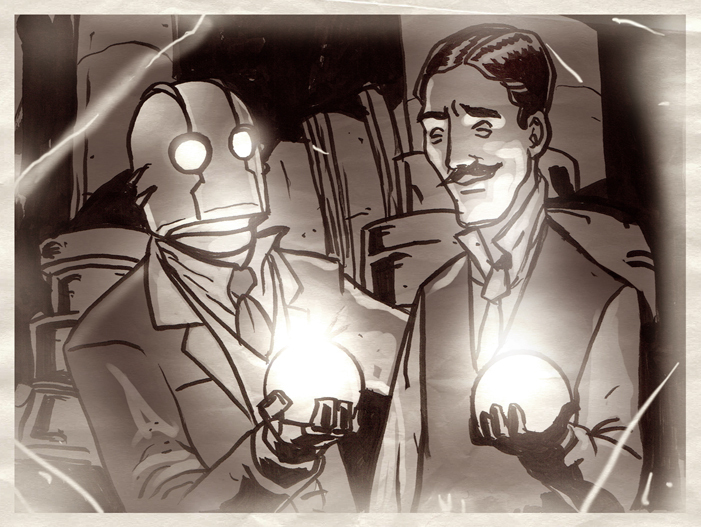 Aiding them is Tesla himself but can the genius and Robo’s creator even the odds? It’s down to a crazed engineer who thinks he’s a robot, a genetically engineered creature, a former Nazi turned dinosaur and a somewhat reformed mad scientist. The fate of the very universe rests of their unstable shoulders! We hope you enjoyed this campaign. Red Markets begins in two weeks.